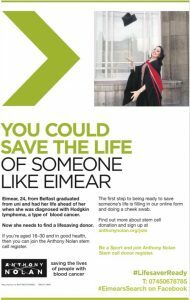 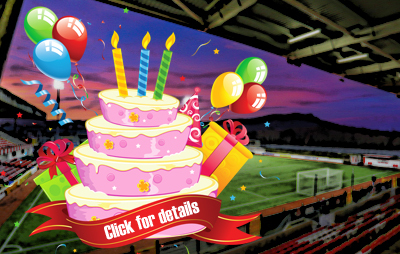 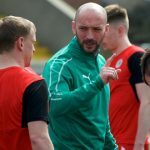 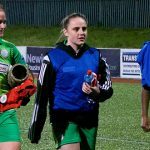 Cliftonville Football Club » Could you be Eimear’s lifesaver? Could you be Eimear’s lifesaver? 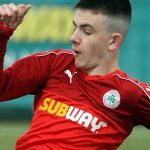 Cliftonville Football Club reiterates our support for Eimear’s Search – a campaign to find a stem cell donor for seriously ill Belfast woman Eimear Smyth. 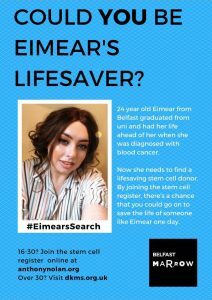 Stem cell donors can register through www.anthonynolan.org or www.dkms.org.uk/en, with further information on the campaign available on the Eimear’s Search Facebook and Twitter platforms.